"It is better to light a candle than to curse the darkness." The great human 'whirligig' Bill Richardson returns to the radio with a quirky, beautiful documentary inspired by candles, light and those old-fashioned twirling angel chimes. Originally aired December 18, 2016. The very first ones were made of lithographed or polished tin, exquisitely detailed, with many moving parts. 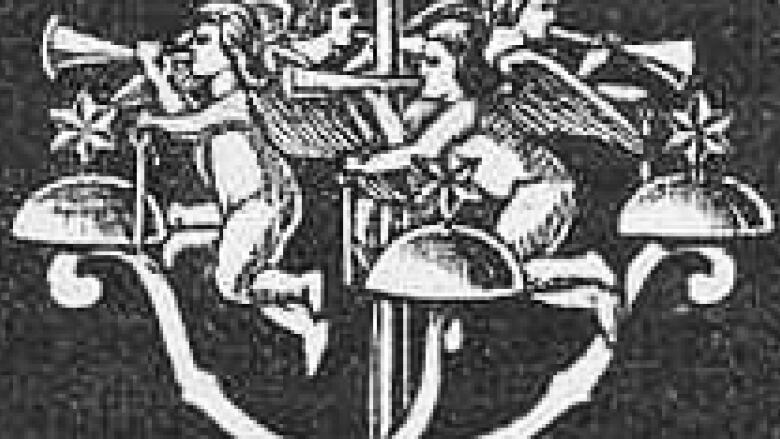 When Sweden began to mass produce the candle-powered angel Christmas chimes, brass was the metal of choice. By the mid-1950's, the whirligigs had become a world-wide phenomenon, a festive feature in every living room of every Christmas-loving family. They're harder to find now. But Bill Richardson was determined to have his tinka tinka tinka. Here's his story, "Four Small Candles." Click the button above to hear Bill Richardson's documentary.